Accurate 1:36 scale model. 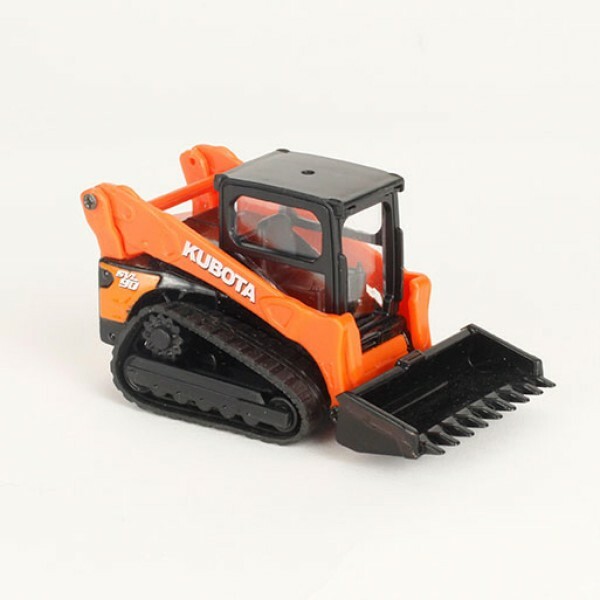 Movable front loader.Durable molded plastic. Moving tracks. May contain small parts.